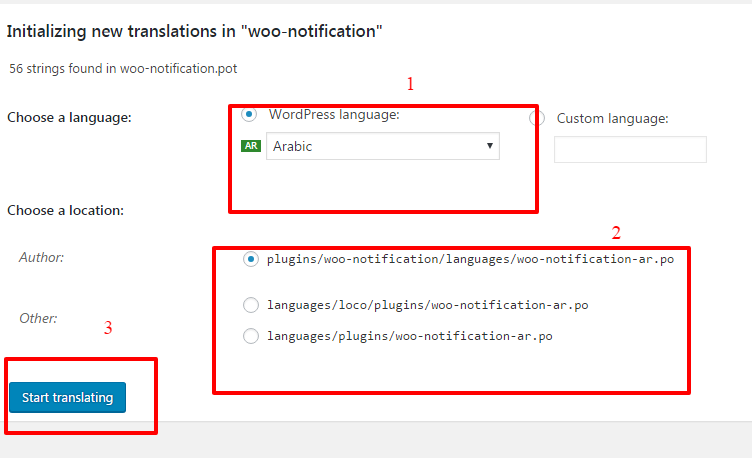 HOW TO TRANSLATE PLUGIN ON WORDPRESS? 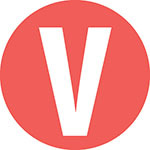 If you need any assistance, please create a new topic and we will give you support with 24 hours. also cant translate “new product has added to your cart” in the popup upsell…. The latest version is now fully translatable.